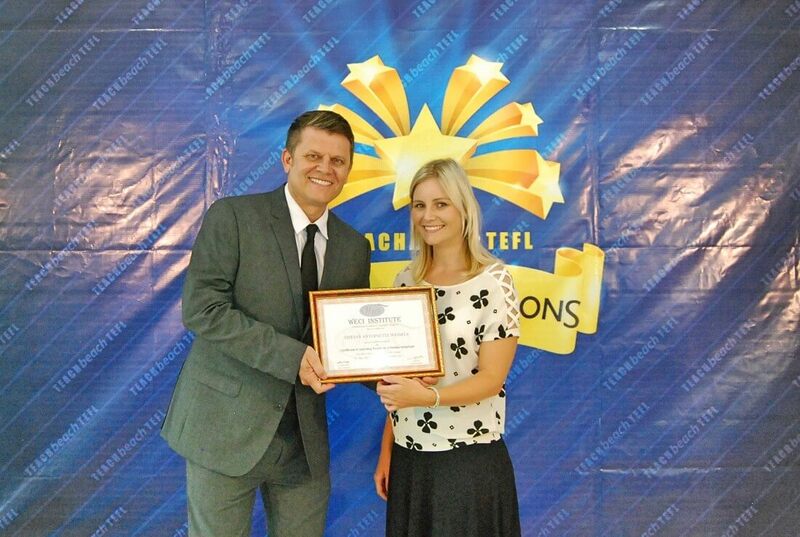 TEACHbeach TEFL – Train & Teach in Thailand or Cambodia. Our training course focuses on practical skills, effective teaching techniques, and teaching practices take place in real classroom settings working with real students from Kindergarten through to young adults. Prospective teachers who don’t have a bachelor degree need not worry. 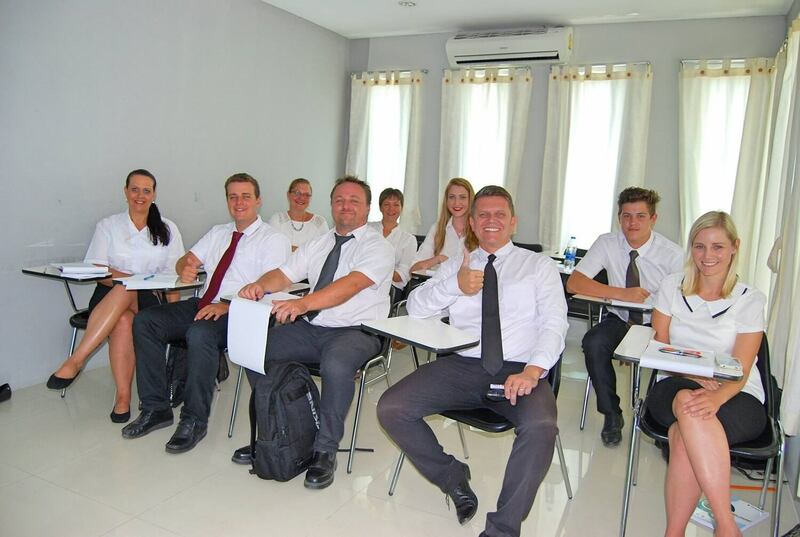 We work directly with a network of schools in Cambodia who are able to hire you without a degree. We will be able offer you placement assistance on successful completion of our course. 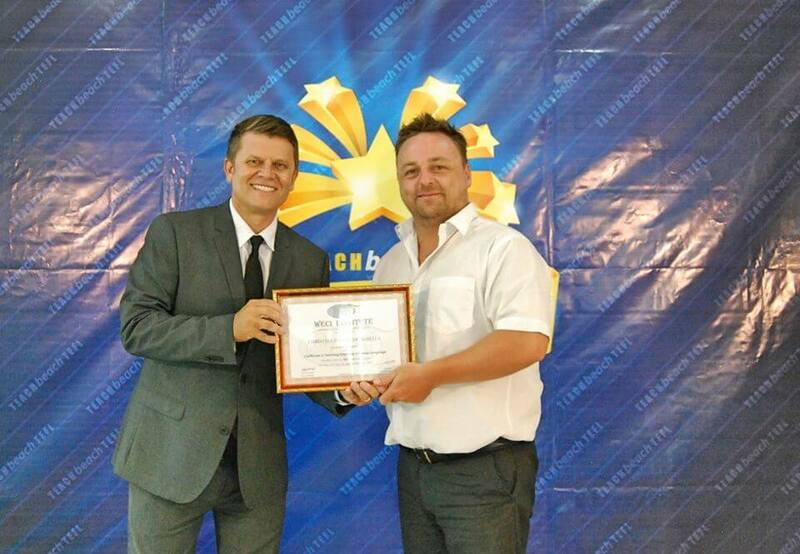 Hit the ground running with TEACHbeach TEFL Thailand. Suzette Pretorius – From the first day we got in contact with Gary it was a joy. He made the whole experience so easy and wonderful. After a 19 hour flight, to be picked up and driven to our hotel was such a relief. Everyone at the TEACHbeach College was amazing, Madam Nuch, Director Somchai, Gary and the students were so amazing. Everyone was so friendly and helpful, just a lovely experience. I learned more in one month than I did in my whole school career! I would recommend this course to everybody. Thank you Gary for making it great ! You are the best! 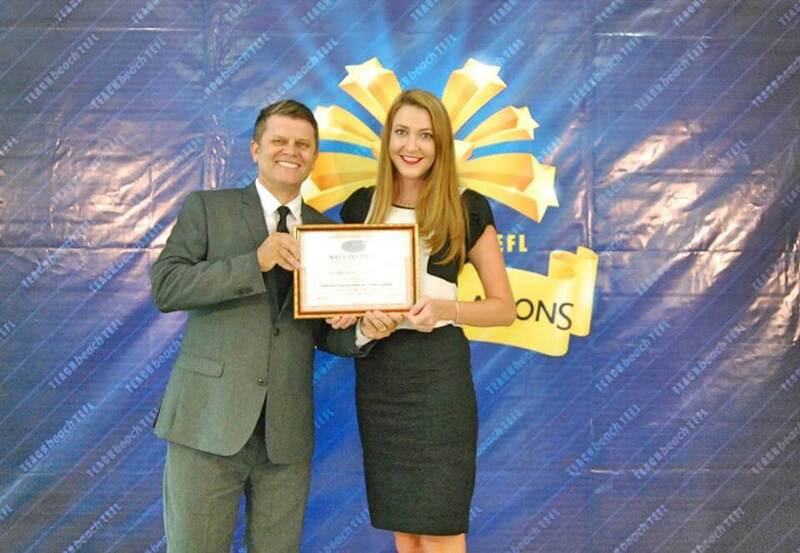 Tiffany Wessels – I have really enjoyed the course. I have learn’t so much and would recommend it to anyone. The academy, course and trainer are wonderful. Everyone made us feel at home. Accommodation was great. The owners are lovely and very helpful. Thank you Gary for a lovely course. It was well worth it. I have learn’t way more than I did on the online course. Lorraine Kapp – I have learned so much, and I now know I would not have made it if I did the course online. The training academy is great, the staff and students are so friendly. 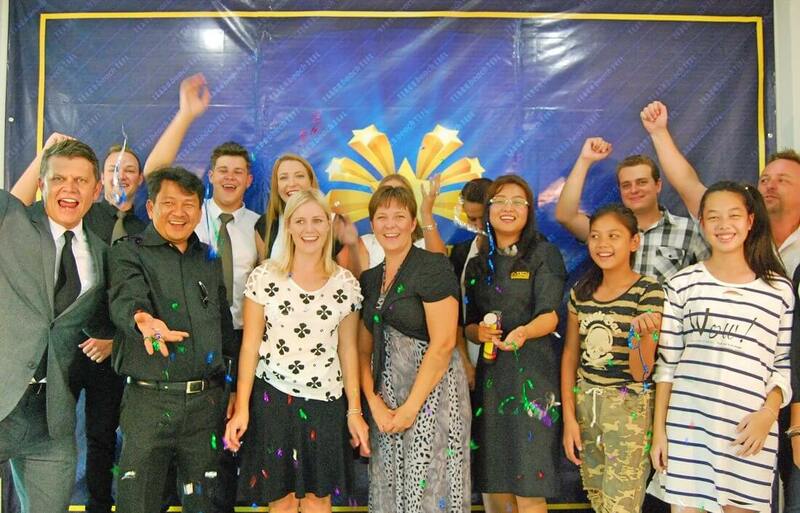 The directors Madam Nuch and Poror Somchai always went the extra mile to help and make us feel comfortable. Dear Gary / teacher / role model ! Thank you for putting up with us for the last month. You are an absolutely great person in and out. Thank you for being there for us especially when we were out of our comfort zone. Thank you for making us teachers, your knowledge and creativity is fantastic.